Rehabilitation, physical, occupational and speech therapy and other specialized care providers. 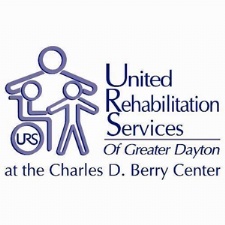 - Our Dayton location is one of the State's leading short-term and extended care facilities since 1997. Private and Semi-private rooms in a secure environment. - Our center offers skilled nursing and rehabilitation therapy to adults of all ages who need short- or long-term care as well as specialized care. 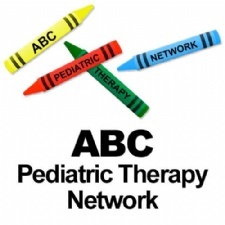 - ABC Pediatric Therapy lives it’s mission of ''creating the best life for all children'' by providing the highest quality of speech, physical, and occupational therapy in a child friendly environment. 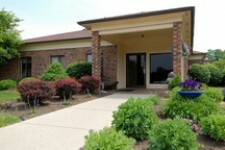 - Conveniently located off State Route 725, provides 24-hour Nursing Care, nutritional monitoring and Rehabilitation Therapy in a comfortable, home-like setting. - Not-for-profit corporation affiliated with the Greene County Board of Developmental Disabilities, for the purpose of providing a wide range of vocational, habilitation, and rehabilitation services. - We have a single job description at CommuniCare, "to reach out with our hearts and touch the heart's of others."